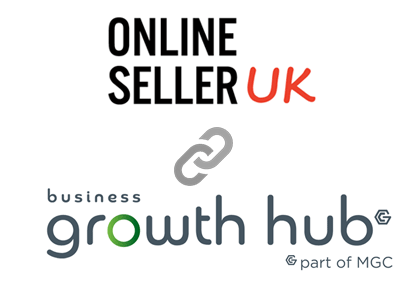 The Business Growth Hub as a dedicated team of advisors who are passionate about giving businesses and entrepreneurs access to the growth programmes, expertise and the information they need to succeed. Whether it’s finding the finance your business needs to grow, discovering new ways to take a product or service to market, or learning more about the latest technologies and business thinking, the Hub has the contacts and the knowledge to make a real difference. The evening will be great opportunity to find out how they can help your business grow.